University Park Veterinary Hospital welcomes you to our website! 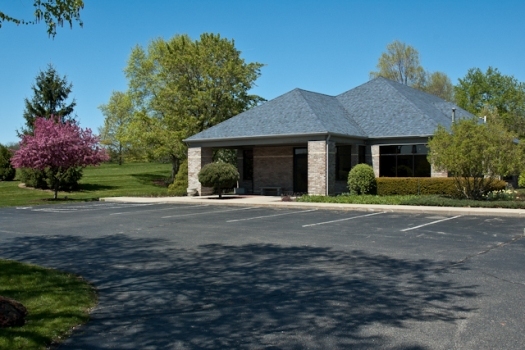 University Park Veterinary Hospital in Granger, Indiana is a full service companion animal hospital that offers comprehensive small animal veterinary care. Our commitment is to provide the families and pets of our community with complete and compassionate veterinary care in a warm, friendly enviroment. We focus on routine preventive care for young, healthy pets; early detection and treatment of disease as pets age; and complete medical and surgical care as necessary during a pet's lifetime. We have been in the South Bend, Mishawaka, Granger Indiana area since 1994. We encourage you to travel around our website to get a feel for who we are, what we do and learn about your pet.